After enjoying yesterday's Freeville Harvest Festival in the morning, I went over to the Ellis Hollow Fair in the afternoon. 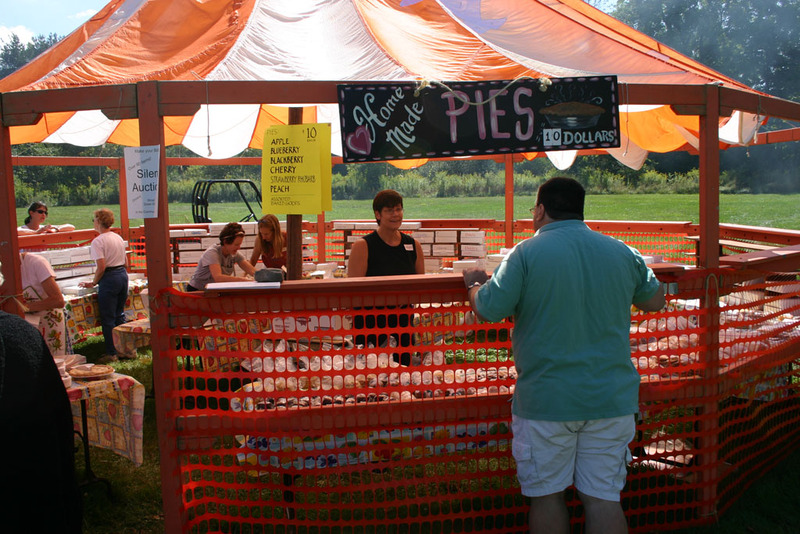 I spent a lot of my time at a booth registering voters, or trying to, but I did get to walk around and enjoy the fair. Selling pies at the Ellis Hollow Fair. 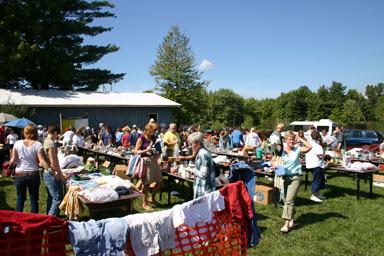 Exploring the white elephant sale. 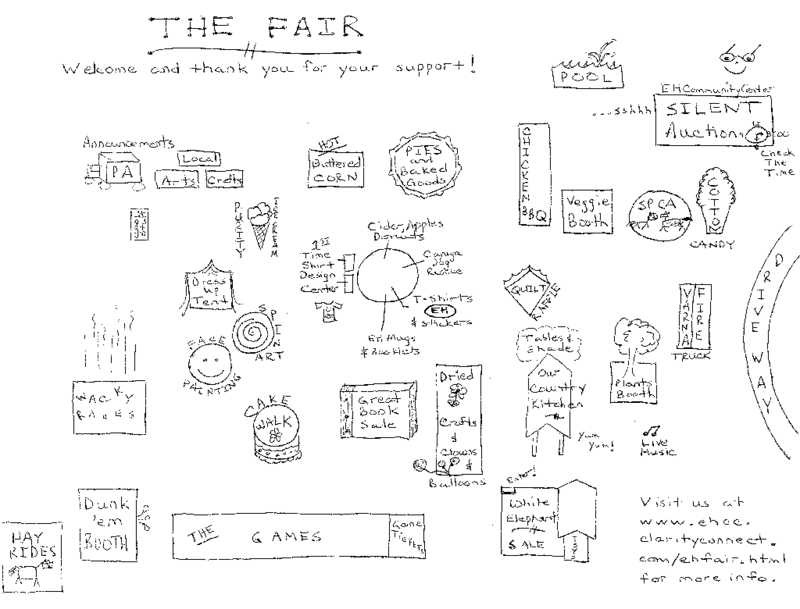 It was a large enough fair that they had a map. If you'd like to see more of it, I've posted a gallery.